Mixed reality opens up new ways of interacting with the world and working with each other. 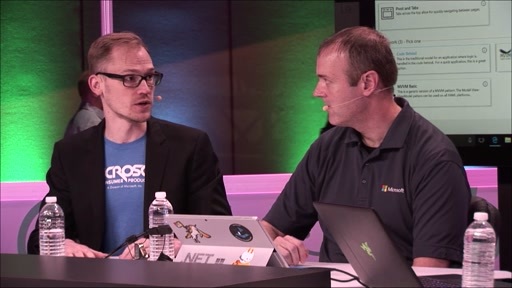 In this session, we'll describe how we took a traditional analog business process and found new opportunities to deliver value to the national security and public safety community with the Microsoft HoloLens. 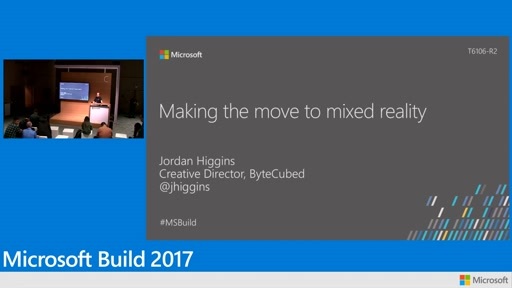 We will also share some tips and tricks for designing mixed reality experiences and building them in Unity3D that can help developers and designers new to Windows Holographic build high-quality experiences faster.